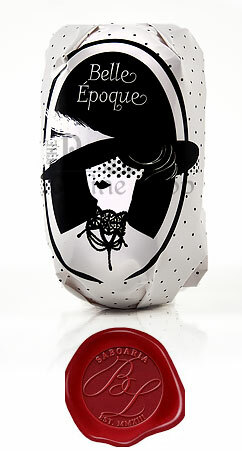 "Belle Epoque" is a luxury bath soap with a delicious Verbena scent. Such as the eternal ages of Art Nouveau, Belle Epoque brings that unique feeling of creativity, joy and luxury. It was created in order to fully emphazise all senses in any occasion. From sight to scent, each detail is worked for maximum pleasure.